Juliet Huddy is a former Fox News reporter. After going through the heartbreaking sexual harassment, the renowned journalist left the channel in September 2016 and settled the case with the former Fox anchor Bill O'Reilly, in January 2017. 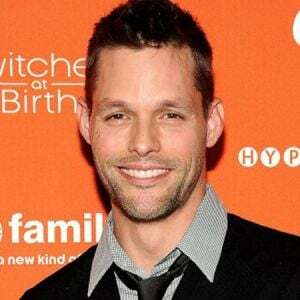 Huddy also worked as a host on The Morning show with Mike and Juliet on Fox News as well as was a former anchor for the Fox News Channel. Juliet Huddy was born on September 27, 1969, in Miami, Florida, the USA as Juliet Ann Marie Huddy. She is the daughter of John Huddy, a television producer, and Erica Huddy, a singer/performer. She is the goddaughter of former Fox's CEO Roger Ailes who died at the age of 77 on 18 May 2017. Her brother, John Huddy is also a Fox News reporter. She belongs to a rich family and her childhood went happily without any serious difficulty. Huddy had shown an interest in journalism since her childhood days. She graduated from the Langley High School(McLean, Virginia) in 1987 and earned a degree in political science with a minor in sociology at the Universe of Missouri. After completing her education, Juliet Huddy began her journalism career at age of 23 working as a reporter and producer with KARO-FM's morning newscast in Columbia, Missouri. She later, relocated to Ventura, California to join KADY-TV. It was a station owned by her parents where she initially worked as the station's promotion director and executive producer. Later, she turned to report at the Ventura County News Network. Huddy was an executive producer for "Armed Response". Huddy relocated to Jacksonville, Florida to work for WAWS as a general-assignment reporter for the station's nightly newscast. Huddy also worked as a news anchor for WFYV-FM's morning radio program: The Lex and Terry Show and as a regular on The Kidd Chris show at WYSP/Philadelphia. 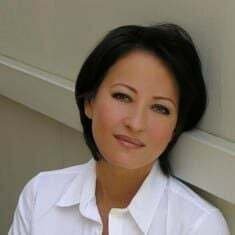 She joined FOX News in March 1998 as a reporter at the Miami bureau. She later moved to the New York studios, where she presented a variety of news programs and occasionally filled in for E.D. Hill on Fox and Friends during the week. She was also a rotating co-host for Fox and Friends First, later becoming a permanent co-host of Fox and Friends Weekend, alongside Mike Jerrick and Julian Phillips. In the summer of 2005, Huddy began co-hosting Dayside. She also started a blog on the Dayside homepage, called Juliet's Dayside Dish. She currently resides in Hoboken, New Jersey, a fact that Huddy has often noted on-air. She was the anchor of WNYW Fox 5s Good Day Wake Up, with Co-Anchor Ben Simmoneau and a fill-in Reporter for Good Day New York in New York City, until September 2016, announcing her departure. In December 2017, former Fox & Friends host Juliet Huddy revealed that POTUS Donald Trump tried to kiss on her lips after taking her out to lunch in Trump Tower back in 2005/06. According to Page Six, during that time, he was a host of NBC’s The Apprentice. She spoke about her experience with Trump during her interview with WABC Radio’s Morning with Bill Schulz. Huddynet worth is $2 million as of August 2018. Huddy is one of the most beautiful and talented personalities in the American television industry. Her main source of income is his journalism career. Huddy currently resides on Long Island with her husband Steven Wright. Fox settled sexual harassment case against Bill O'Reilly worth $1.6 million with Juliet Huddy in September 2016. According to some online sources, her salary at Fox News was around $82K per year. Her body measurements are 37-25-35 in inches and weigh 142 pounds. At 48 years of age, she still looks very young and energetic. To look more beautiful she has plastic surgery done on her nose which has made her look more stunning and attractive. She is active on sites like Facebook and Twitter. Her fans can get updates from her through her tweets and bio. Juliet Huddy is married to musician John Fattoruso. The couple married most probably in early 2018. They are very happy with each other. She dated Wright for a few years after divorcing her third husband Dough Barrett. The couple got engaged in the year 2013. After four years of engagement, the couple ended called off their engagement in 2017. She says that she is happy and satisfied with her life right now. Juliet Huddy is the woman who has been married and divorced thrice. She was married to Doug Baret, is a Lecturer in Psychology, in the year 2009. The couple, however, divorced after five months of their marriage and the reason behind their divorce is still a mystery. Following their divorce, the media personality was in a brief relationship with John Jordan, in the year 2013. At the time, the pair's engagement was spread all over the world but they finally called it off. Huddy earned several ADDY awards while she was operating as promotions director at her parents’ station. She even came through to the finale of IRIS Award established by NATPE for her production, "Armed Response". In January 2017, Huddy settled a suit with Fox News alleging sexual harassment from long-time Fox anchor Bill O'Reilly and co-president Jack Abernethy. 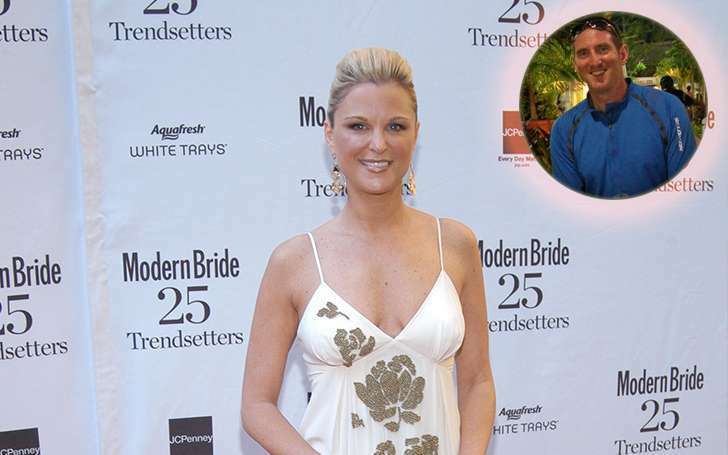 Is WNYW-TV’s Reporter Juliet Huddy still single after her divorce with Doug Barrett?